The sports chapter of Pakistan is presently overshadowed by the spot fixing allegations against its ace cricketers in Britain these days. There is nor breakthrough for the once Olympic champions in hockey. No good news seems to be pouring from any quarter. But the ongoing US Open has finally brought us a ray of hope – a determined Pakistani tennis player is making headlines these days around the world. Yes, I am talking of Aisam ul Haq. The 30 years old Laborite reached the FINAL of mixed doubles at the US Open on 7th September 2010. Bravo!! Aisam for your efforts and bringing glory and good name to Pakistan. It is the first time ever that any Pakistani has made it to the finals of mixed doubles in any Grand Slam competition. Paired with Kveta Peschke of Czech Republic, the duo defeated Anna-Lena Groenefeld of Germany and Mark Knowles of Bahamas, 7-6 (5), 7-6 (4), in the semi finals. Pairing with his Indian teammate Rohan Bopanna, he has also qualified for the Men’s Doubles semifinals. Last year, Aisam ul Haq and his Swiss doubles partner James Cerritani brushed aside tennis great and world number one, Roger Federer and his Swiss compatriot Marco Chiudinelli in straight sets, 6-4, 6-3, at the Basel Open in Switzerland. 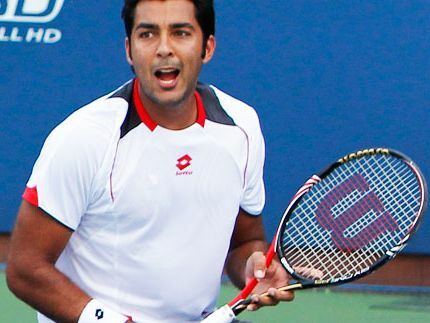 Aisam is currently 34 in the men’s double ranking of the ATP and being in the top 50 has also enabled Aisam to play mixed doubles on the ATP Tour for the first time in his career. 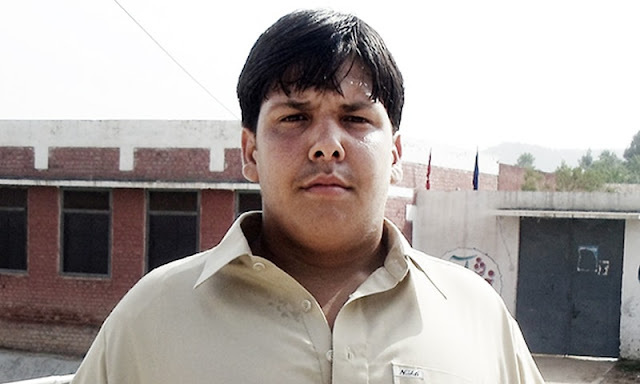 I wish this young man the very best of luck in the finals and pray for his success. Some good news that we all need. well done my dear aisam.ALLAH BLESS ONYOU. i like this brave man who are doing some spe,ll for my pakistan aisam ul haq.